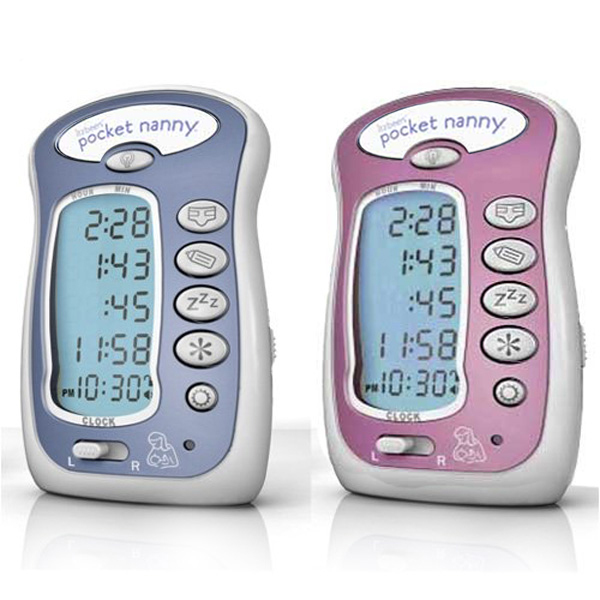 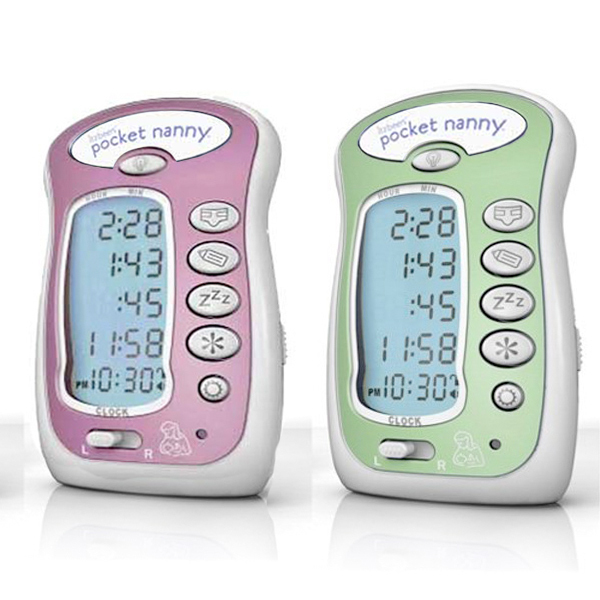 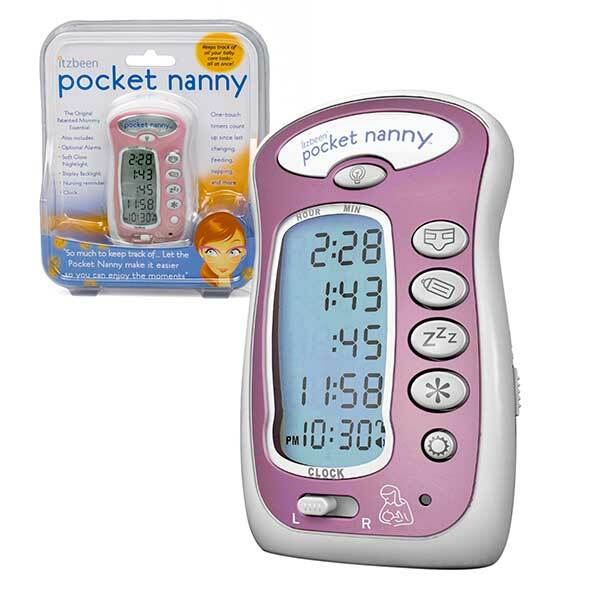 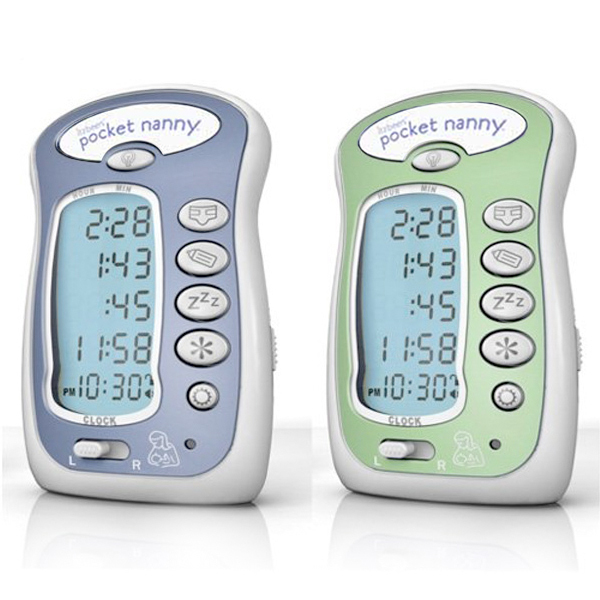 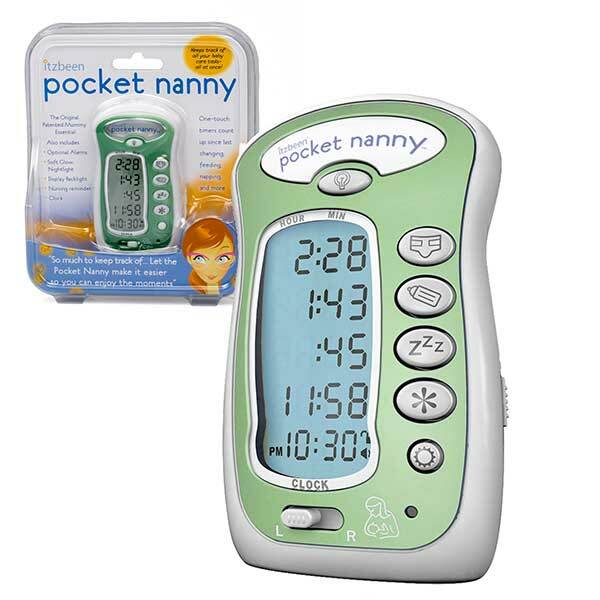 Our award-winning Itzbeen Pocket Nanny is an on-the-go device that helps sleep deprived parents remember baby care details. 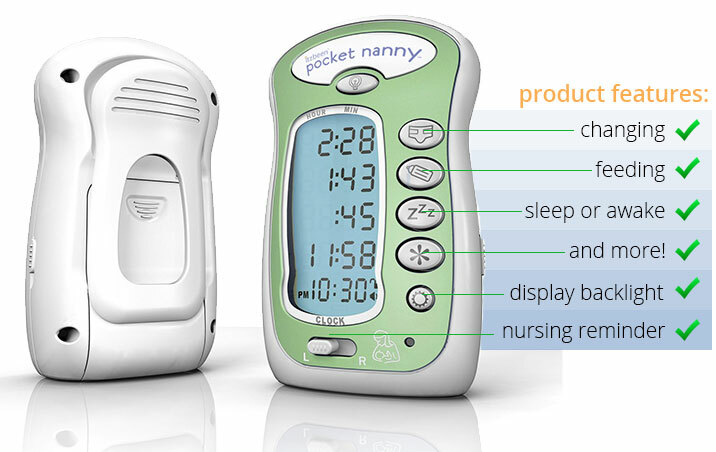 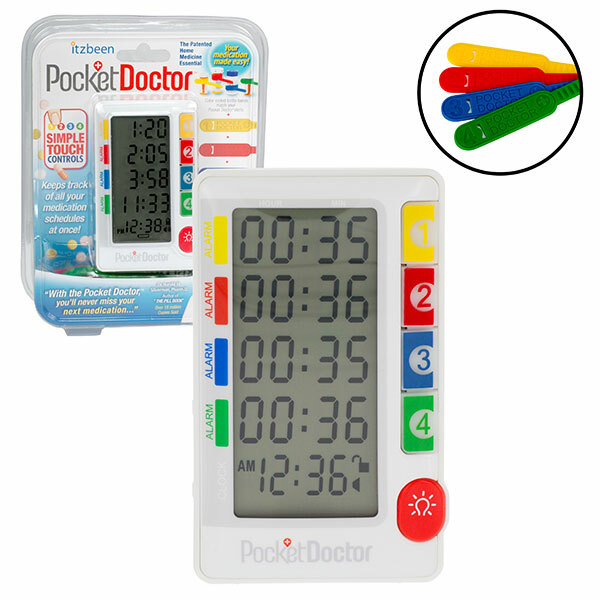 It’s as simple as pressing a button once after each diaper change, nursing or feeding, sleep or awake time; medication or other task…then watch our patented one-touch timers count up, letting mom know how long “itzbeen” since completing baby care tasks. 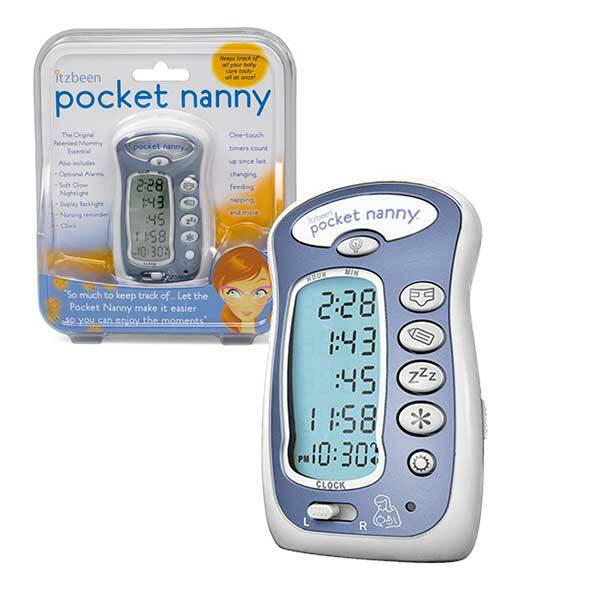 It’s an easy way to communicate baby’s needs with grandparents, sitters and daycare providers.